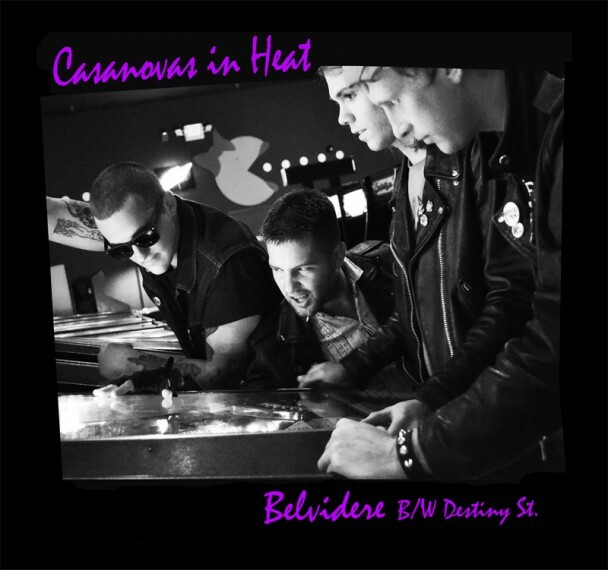 Casanovas In Heat brings together members of Boston punk bands Bloodkrow Butcher, Male Nurses, and Subclinix, but the sound is not as abrasive as those acts. Still very aggressive though. 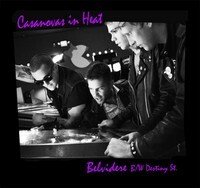 Boston's Casanovas In Heat plays melodic punk in the vein of late 70s Boston punk, as well as a smattering of influences ranging from the Killed By Death and Power Pearls comps, as well as the Nerves, the Orbits, and Generation X. This single is a tremendous step forward for this band, as they contribute what are by far their best songs to-date.